From enhanced memory to better decision-making skills, learning a new language delivers a trove of benefits beyond not sounding like a tourist when you travel abroad. But, amidst the hustle and bustle of daily life, who has the time or money to attend a class or hire a tutor? Therein lies the value of an app like uTalk. Designed for quick, on-the-go language learning, uTalk helps you squeeze a lesson in anywhere, and lifetime subscriptions are on sale starting at $29.99. uTalk lets you overcome the language barrier with lessons that focus on real, practical vocabulary and are accessible right on your smartphone. The app uses independently verified translations and native voice actors to ensure you're learning to speak like a true local, and it even features speaking games to make the experience more enjoyable. For $29.99, uTalk lets you learn any 6 languages from its library of more than 130. You don't need to choose all six languages at once, and you can learn at any time you like. 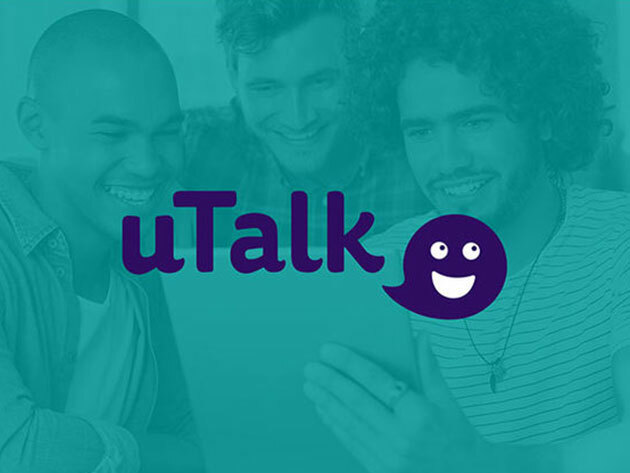 Kickstart your language education today with a lifetime subscription to uTalk, starting at $29.99.